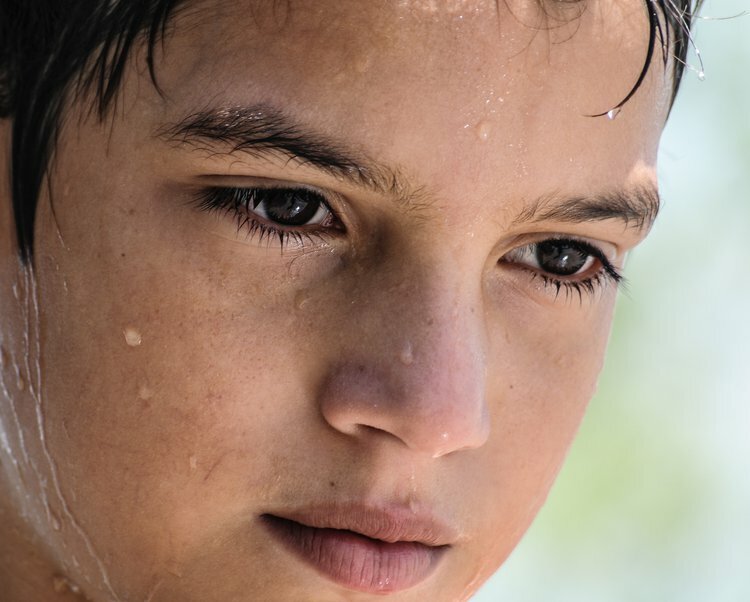 A sign and symptom of Heat Exhaustion may include excessive sweating. What are the Causes of Heat Exhaustion? What are the Signs and Symptoms of Heat Exhaustion? How is First Aid administered for Heat Exhaustion? Who should administer First Aid for Heat Exhaustion? The individual suffering from Heat Exhaustion can follow the initial First Aid steps. They should approach a medical professional, if the symptoms worsen. What is the Prognosis of Heat Exhaustion? The prognosis is usually good, if Heat Exhaustion is addressed in a timely manner. The condition may lead to a heat stroke, if adequate treatment measures are not taken. Glazer, J. L. (2005). Management of heatstroke and heat exhaustion. Am Fam Physician, 71(11), 2133-2140. Darling, W. M. (2017). Managing heat exhaustion in primary care. diabetic foot, 11, 27. Deshwal, R., & Gupta, V. (2015). Krait envenomation disguised as heat exhaustion in a wilderness setting. Wilderness & environmental medicine, 26(1), 102-104. Frank, B., & Fields, S. A. (2015). Heat exhaustion and heat stroke. In The 5-Minute Clinical Consult Standard 2016: Twenty Fourth Edition. Wolters Kluwer Health Adis (ESP). Erickson, T. (2016). SDSU iGrow 2016-7-21: Heat Exhaustion & Stroke: Protecting yourself and your employees. Lewis, A. M. (2007). Heatstroke in Older Adults: In this population it's a short step from heat exhaustion. AJN The American Journal of Nursing, 107(6), 52-56. Hoppe, J., & Sinert, R. (2005). Heat exhaustion and Heatstroke. Retrieved May, 7, 2006. Khan, D. A., & Aslam, M. (2007). Heat exhaustion and exertional heat stroke. Pak Armed Forces Med J Jun, 57(2), 143-50. Hoppe, J. (2006). Heat exhaustion and heatstroke. eMedicine. Retrieved March, 28, 2008. Illness, H. (2007). Heat Exhaustion, Heat Stroke. The Nemours Foundation/Kids Health at www. revolutionhealth. com January, 3.